Jesus said to let the children come to Him. 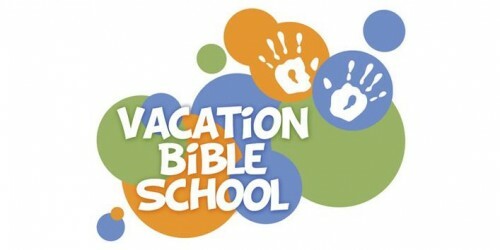 At EBC our children’s ministries are designed to work together to encourage kids to do exactly that: Come to Jesus. 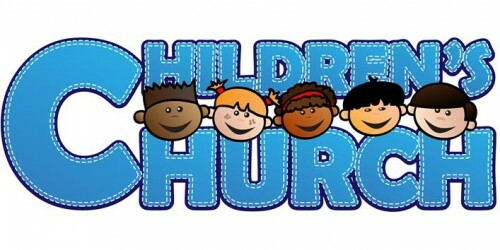 Our Children’s Ministry Team provides a variety of ministries which you can find out more about by clicking on the links below. At Evergreen Bible Church, Children’s Ministry is not a chore to be done nor a service the church provides. 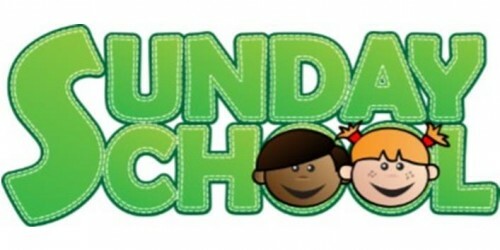 Children’s Ministry is parents teaching their kids to know and love Jesus like they do. Some parents do this by keeping their kids with them in the worship service. Other parents prefer to work as a group to teach their kids cooperatively in the nursery or children’s classes. For families who choose any of the cooperative options, some parent participation is expected. To hear our vision for Children’s Ministry explained more fully, please listen to the following message by Pastor Toby Beck from September 2017. 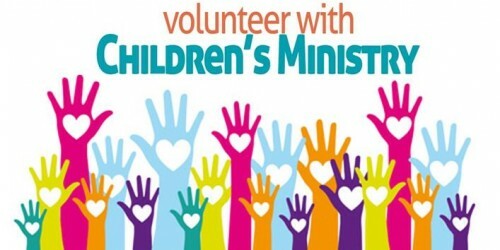 Contact Jillian Valway (Nursery/Pre-K Coordinator) or Beth Duvall (Children’s Ministry Director) for more information on any of our Children’s Ministries.